Hello and Happy Monday! It’s been another fun and busy week at The Inspired Treehouse! Today we’re showing off three great gross motor activities that were shared on our Facebook page last week! We love seeing all of your great ideas for whole body movement every Monday! Keep them coming! Giselle from Kids Yoga Stories has yet another awesome yoga sequence for kids this week! 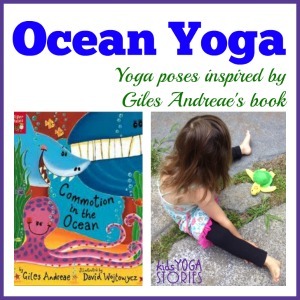 This time around, she draws inspiration from the book Commotion in the Ocean by Giles Andreae to create a series of ocean-themed poses for little ones. So much great strengthening and flexibility work going on here! 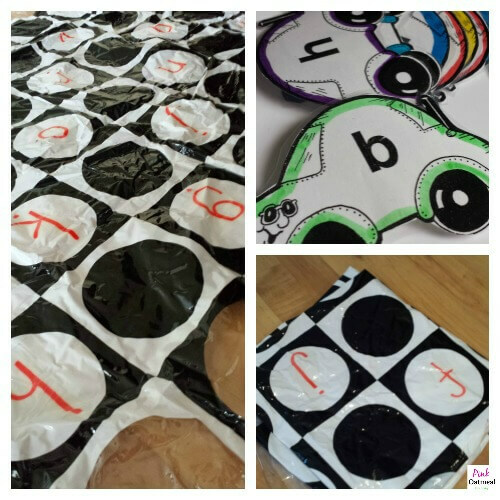 In this fun game, Chanda from Pink Oatmeal creates a great movement and learning game from a simple (and cheap!) household item – a shower curtain! 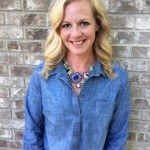 Click through to check out all of her ideas for how to use it. Be sure to stop by our Facebook page today to share your favorite GROSS MOTOR ACTIVITIES FOR KIDS – we can’t wait to see what you come up with! 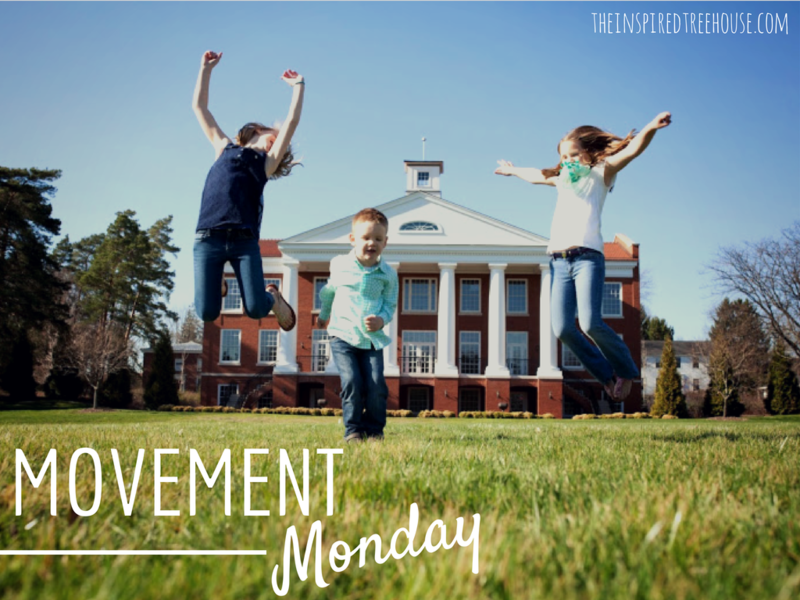 Follow us on Pinterest to see all of the great gross motor activities from past Movement Mondays! Follow The Inspired Treehouse’s board Movement Monday on Pinterest. Wonderful beat ! I would like to apprentice while you amend your website, how could i subscribe for a weblog website?